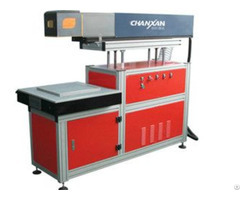 We also provides laser sources and spare parts to the laser machine manufacturers in China and surrounding countries. 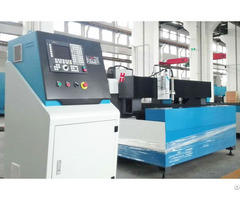 Business Description: Founded in 2005, Shenzhen Dapeng Laser Technology Limited is the market leader in developing, manufacturing and servicing products and systems for laser marking, laser welding, laser cutting and engraving. The company provides equipment to a wide range of markets including medical industries, jewelry, automotive, aerospace, military, semiconductor and solar industries as well as the battery, electric vehicle, electronics and general industrial markets. 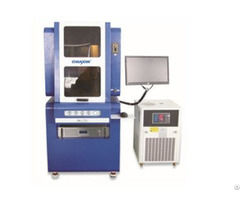 With a decade of cumulative laser equipment design and manufacturing expertise, Dapeng Laser is able to offer standard and custom designs that solve challenging OEM applications. Dapeng Laser is CE and FDA certified. Our laser marker systems are highly precise, most reliable, and cost-effective. We have sold over thousands of systems worldwide for last 10 years. Our products can be found in Europe, America, Russia, India, Vietnam, Thailand, Indonesia, Egypt, Brazil, Colombia, and South Africa, among others.